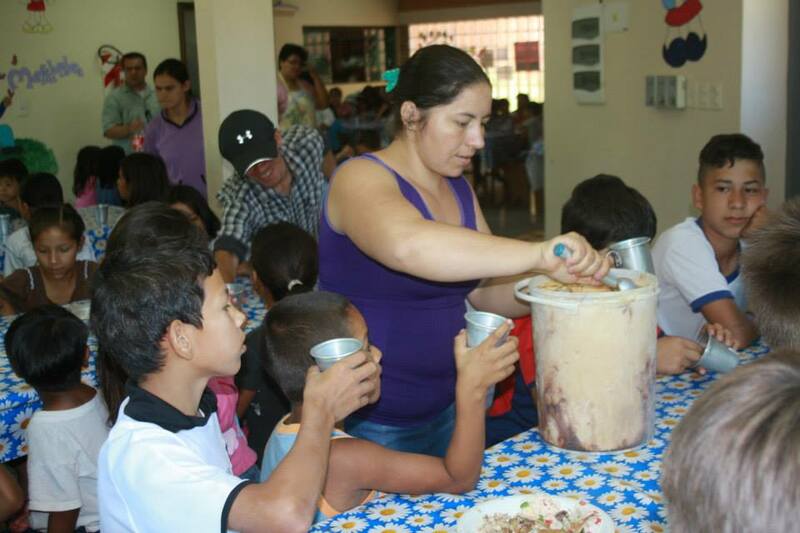 On Tuesday, Dec 23, 2014, the children from Tobati, Paraguay, who are fed each week at Su Refugio's Children's Feeding Center, celebrated the birth of Jesus Christ. 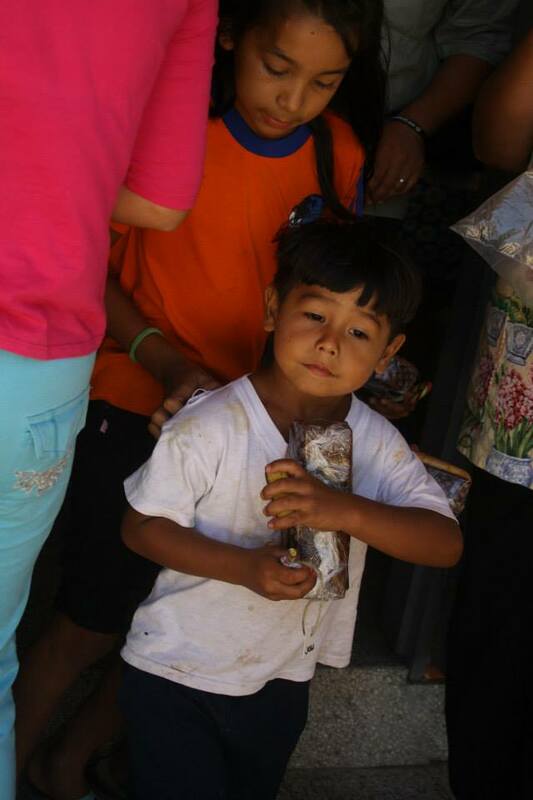 It was a special day of celebration that these children do not often experience, if ever. 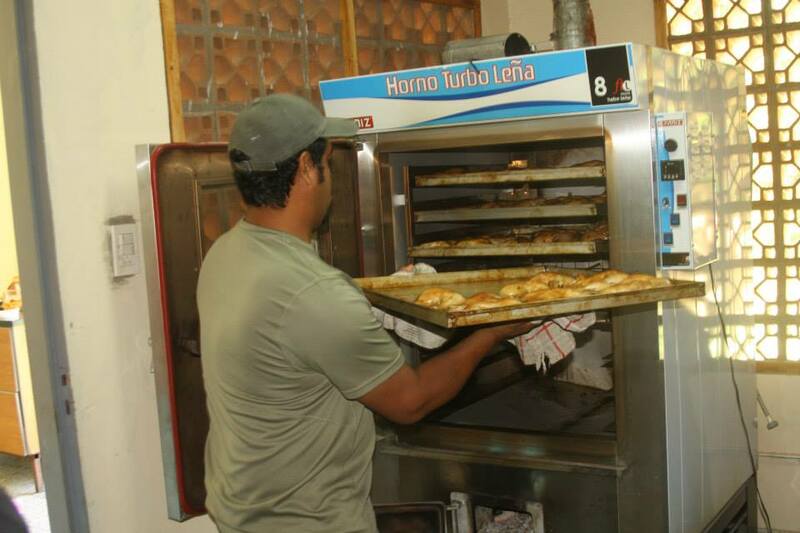 The Christmas lunch included a big piece of chicken (asado style), chipa guazu (like cornbread), rice and Su Refugio baked bread. And, oh yes, ice cream too. Yummy! And each was able to take a sandwich home. 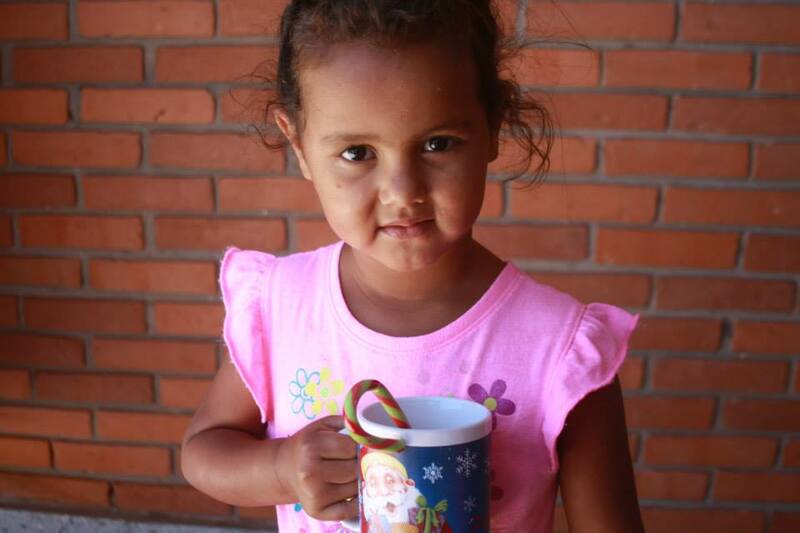 Every child went home with a mug, cake, and a candy cane. 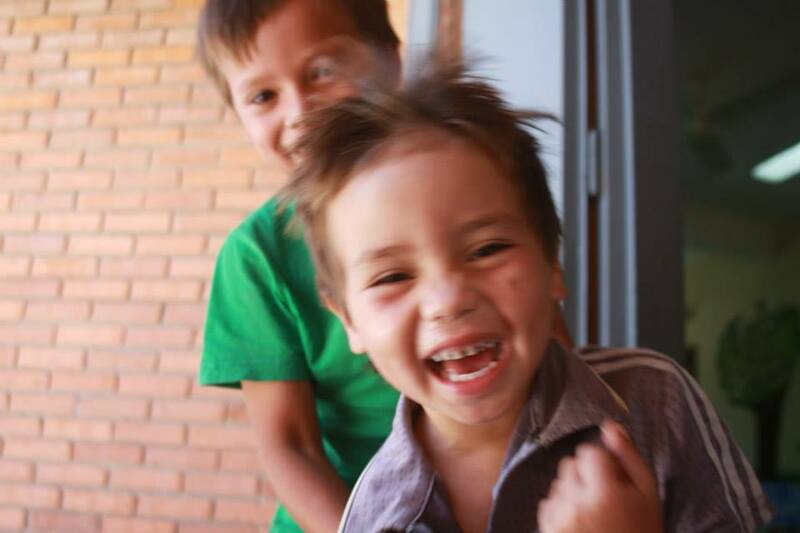 Thank you God for all your provisions but especially for your love of these special children. 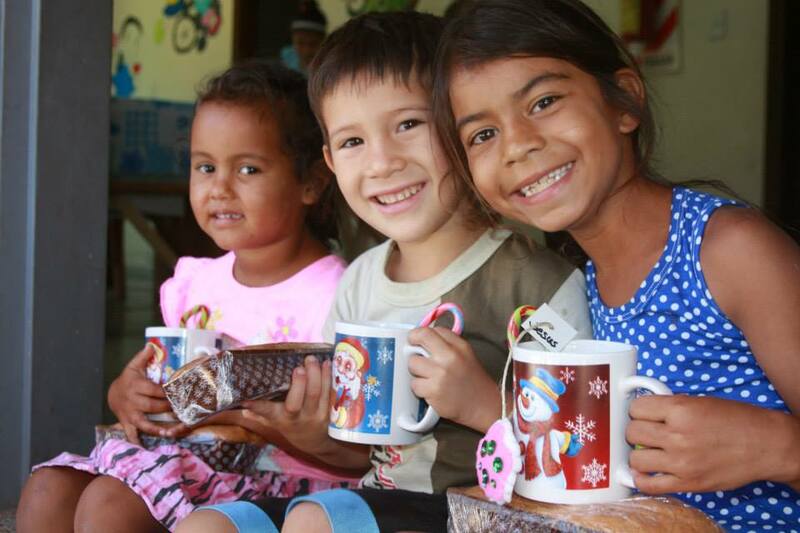 Seeing the joy on their faces made this Christmas a very special one for us at Su Refugio Ministries. Thanks for being a part of this ministry. May God and His Son, Jesus Christ, receive all the glory. 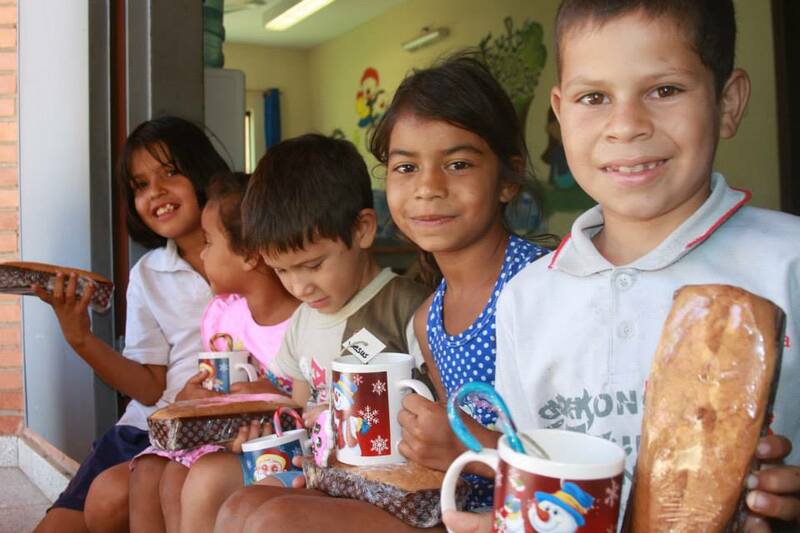 Click through the photos below and enjoy the joy of Christmas. 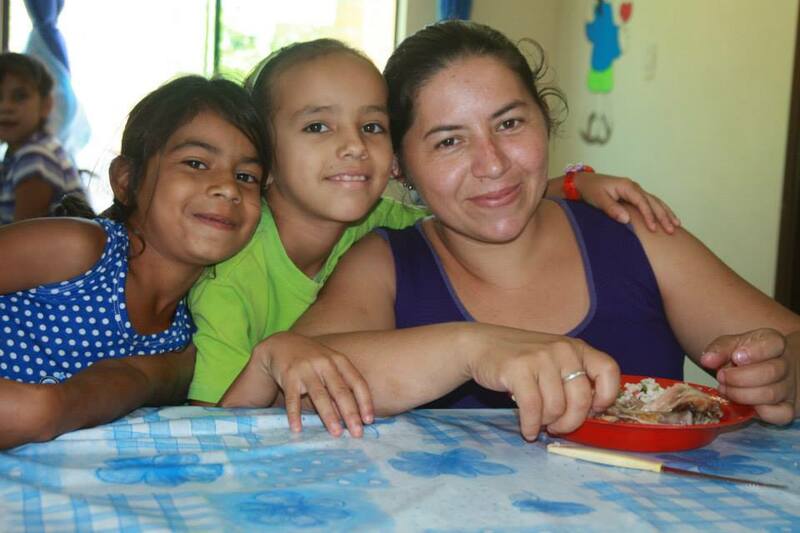 This video gives some insight into The Children's Home at Su Refugio. 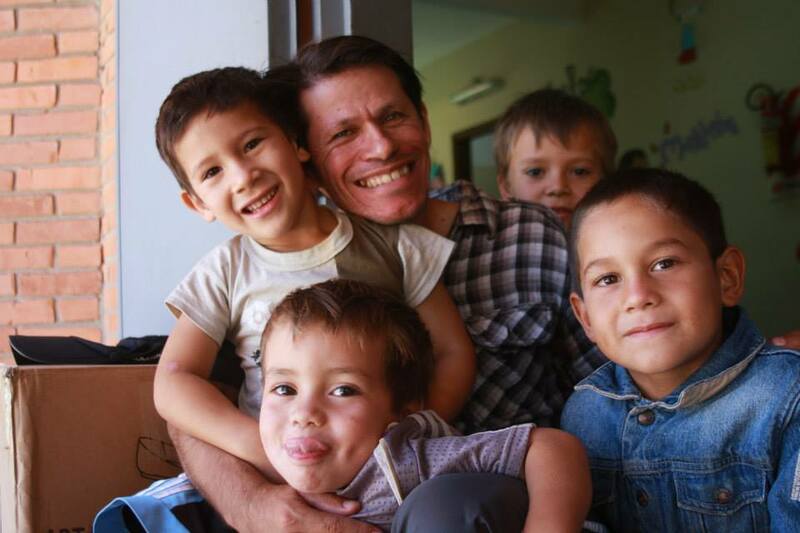 Twenty-two children currently live in the Home. 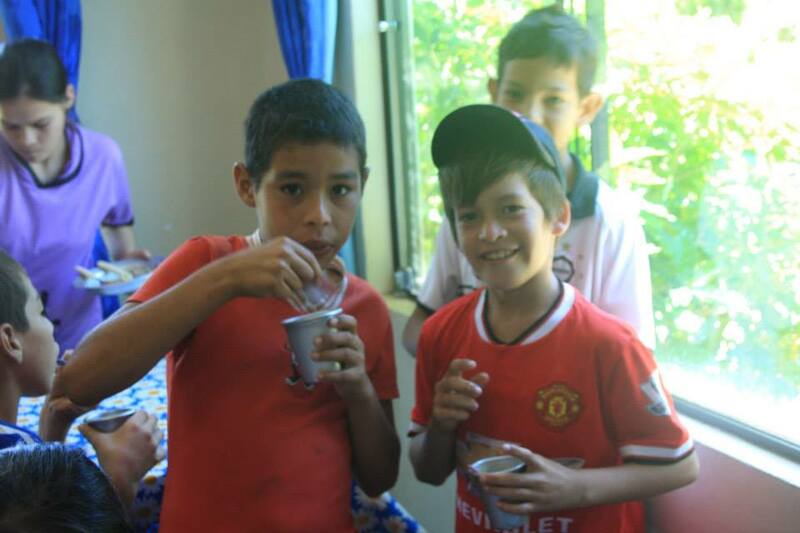 As soon as the children are brought to Su Refugio, through the Paraguayan court system, they begin their restoration process. 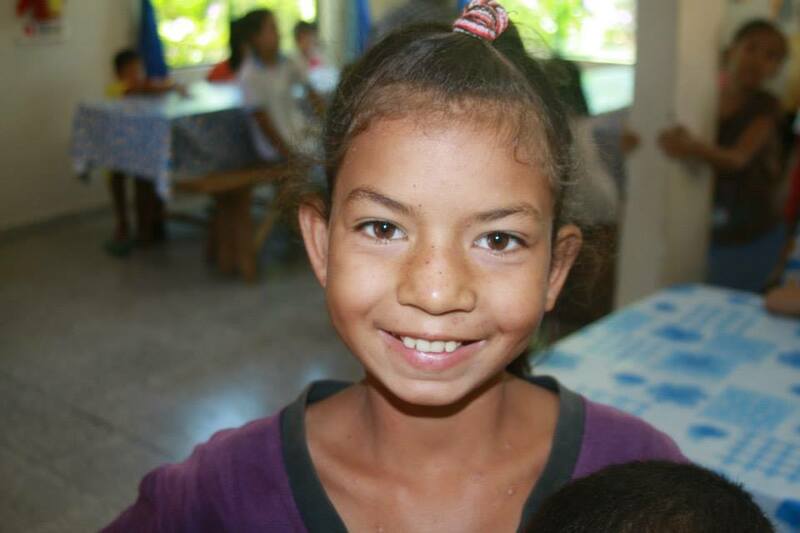 It is exciting to see the transformation in these children that only God could perform. 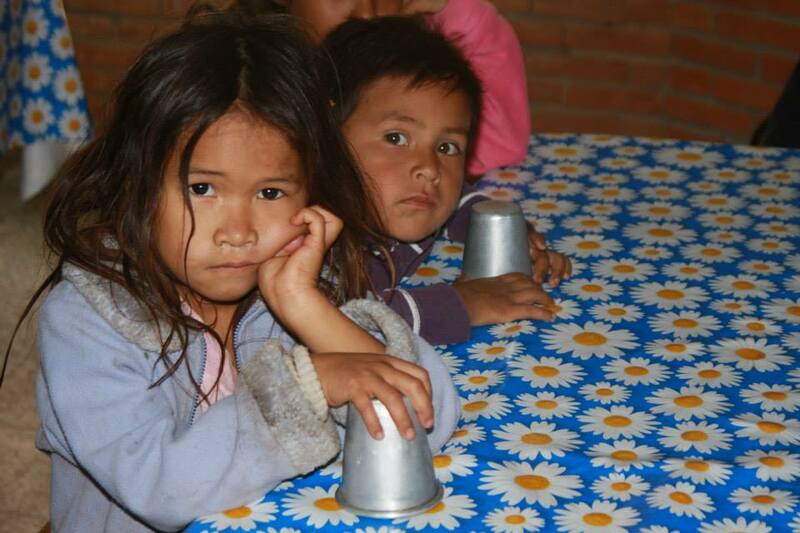 We are unable to show their faces on the video for protection of the children and in accordance with the Paraguayan regulations. 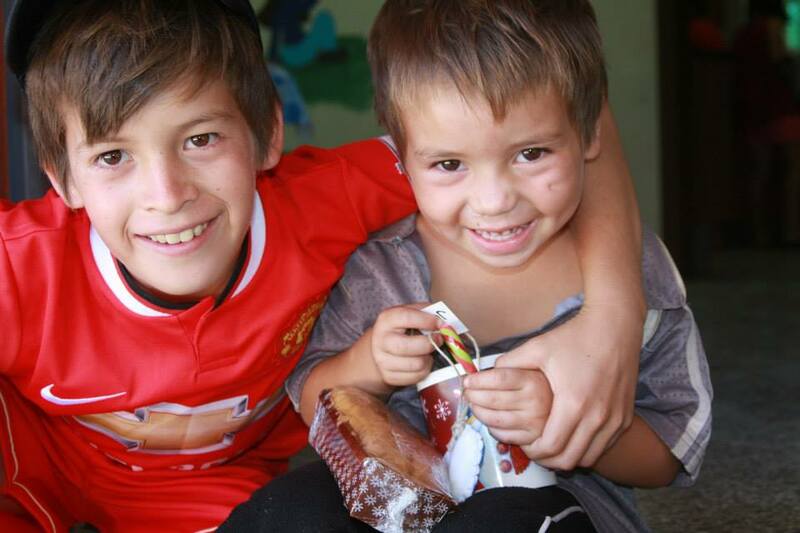 If you would like to help us with the support of these children, please click the GIVING or GET INVOLVED tabs on the Home page. 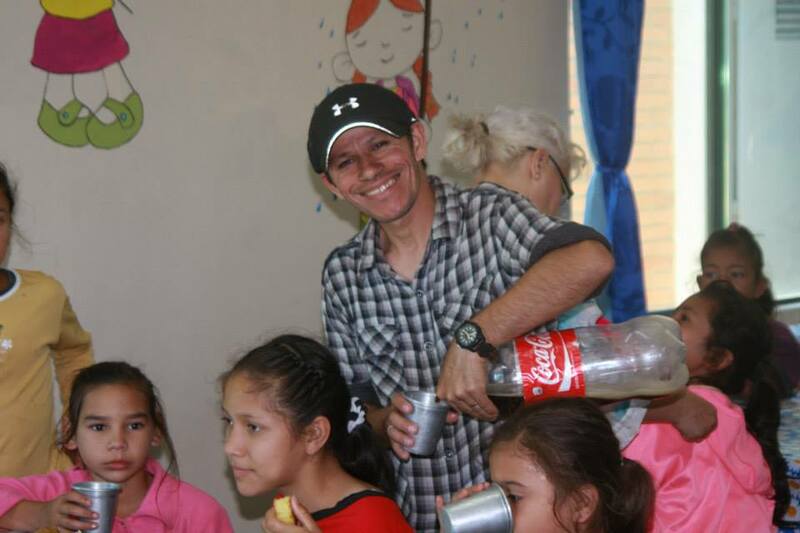 To read more about the Children's Home at Su Refugio, CLICK HERE. 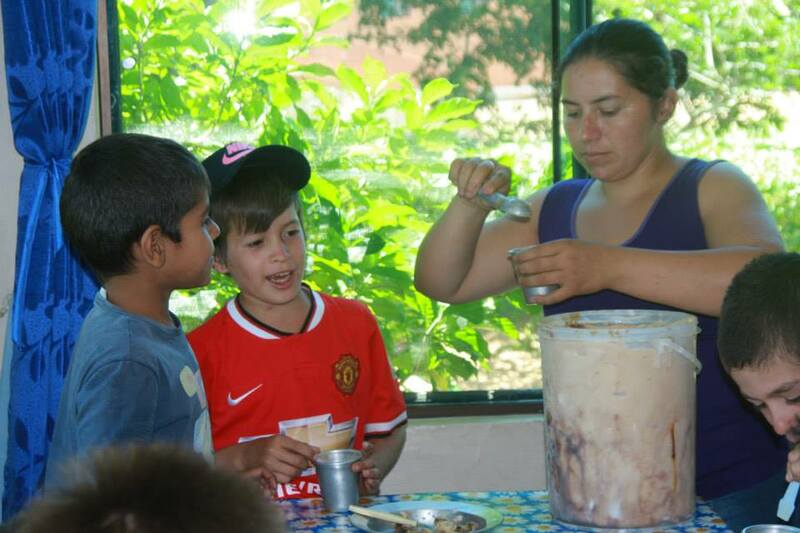 This is one of our recent videos showing the Children's Feeding Center at Su Refugio. 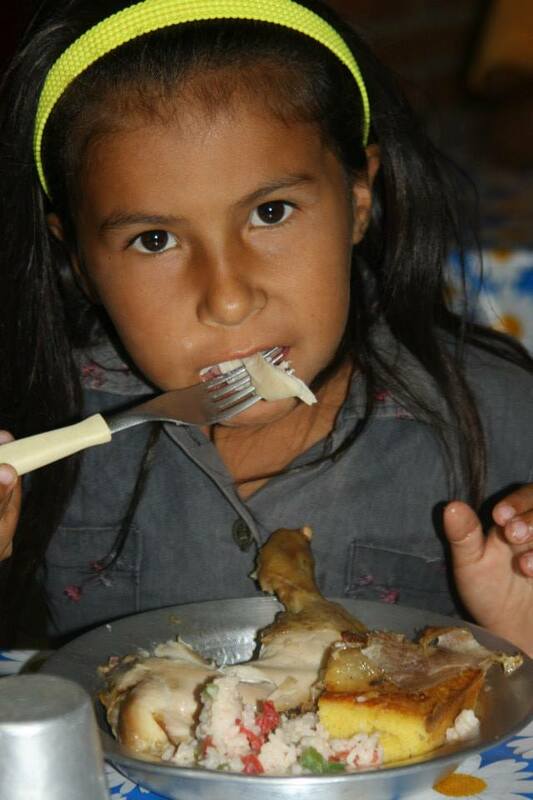 We are currently feeding over 100 children. 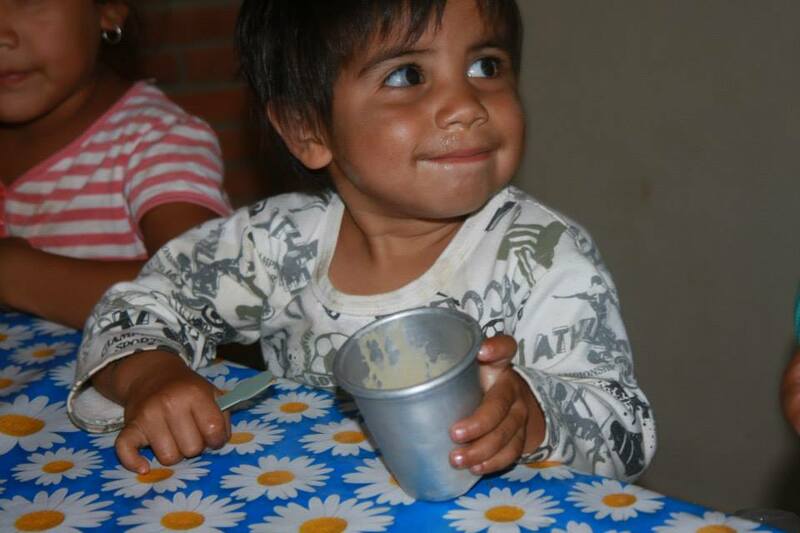 If you would like to help us as we continue to reach more children from the streets of Paraguay, please click the GIVING or GET INVOLVED tabs on the Home page. 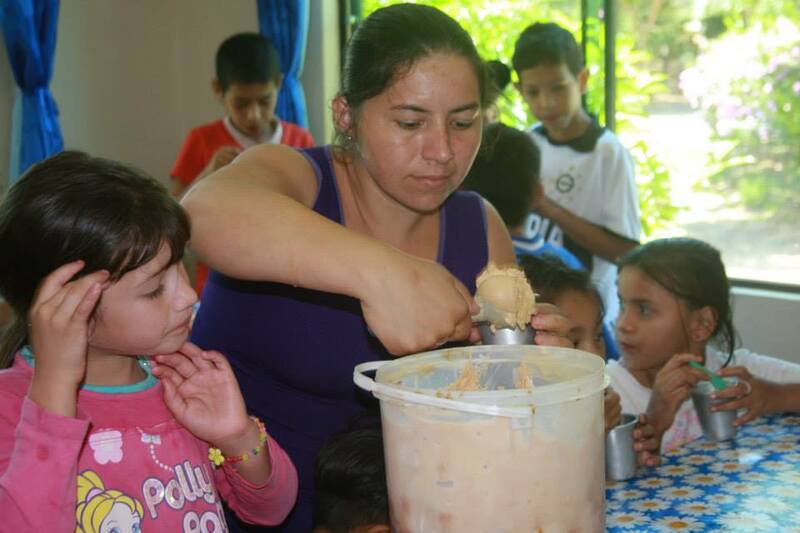 To read more about the Children's Feeding Center at Su Refugio, click here.